Why not spend the entire weekend in our beautiful valley playing golf? 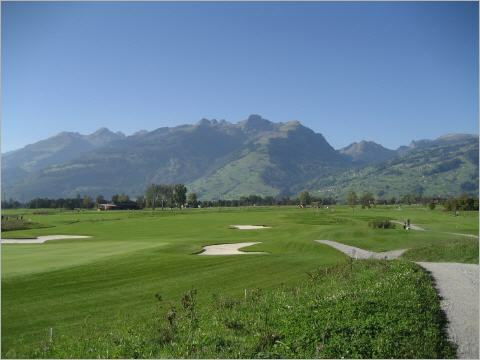 The new 18 hole golf course of the Gams-Werdenberg Golf Club is only located 900 meters away. 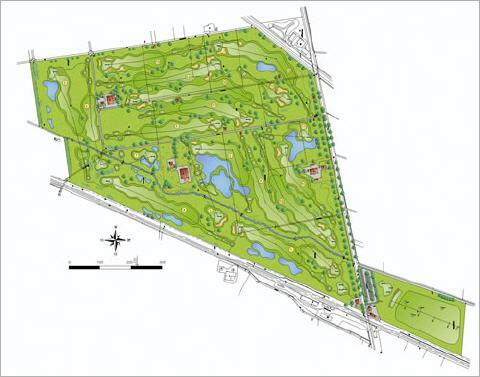 This facility includes a Par 72 golf course (6,039 m), driving range, chipping area, club house and restaurant.